Sunflower is an only child, and when her father is sent to the rural Cadre School, she has to go with him. Her father is an established artist from the city and finds his new life of physical labor and endless meetings exhausting. Sunflower is lonely and longs to play with the local children in the village across the river. 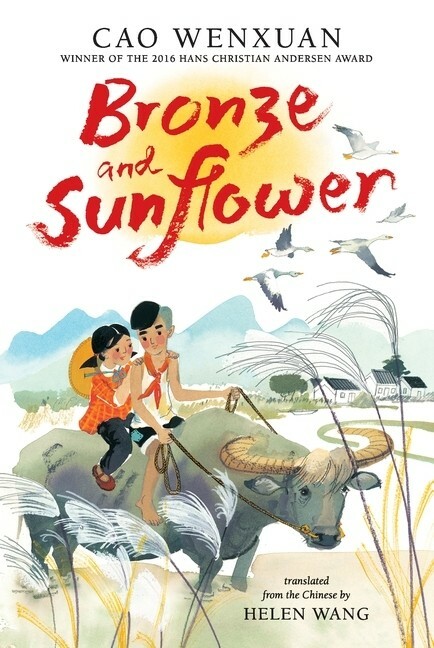 When her father tragically drowns, Sunflower is taken in by the poorest family in the village, a family with a son named Bronze. Until Sunflower joins his family, Bronze was an only child, too, and hasn't spoken a word since he was traumatized by a terrible fire. 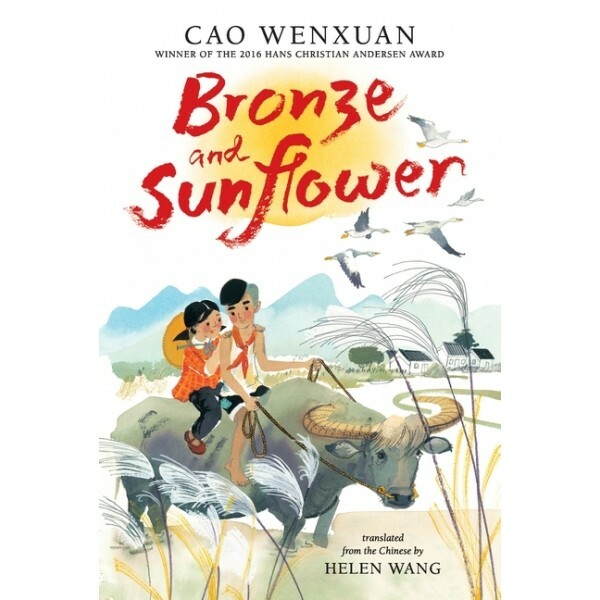 Bronze and Sunflower become inseparable, understanding each other as only the closest friends can. Translated from Mandarin, the story meanders gracefully through the challenges that face the family, creating a timeless story of the trials of poverty and the power of love and loyalty to overcome hardship.